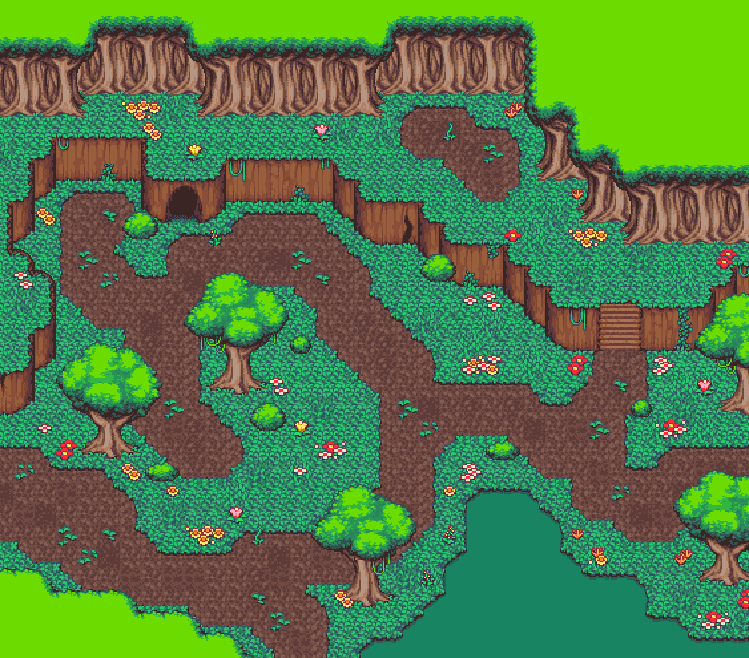 This tileset is a mini-expansion for the Time Fantasy RPG assets. It's compatible with all other graphics that I release in my Time Fantasy style. 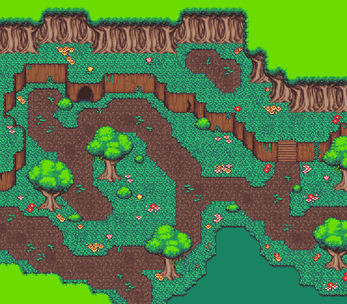 Can also be used as a standalone tileset. I created this set as a reward for reaching a goal on my Patreon page. 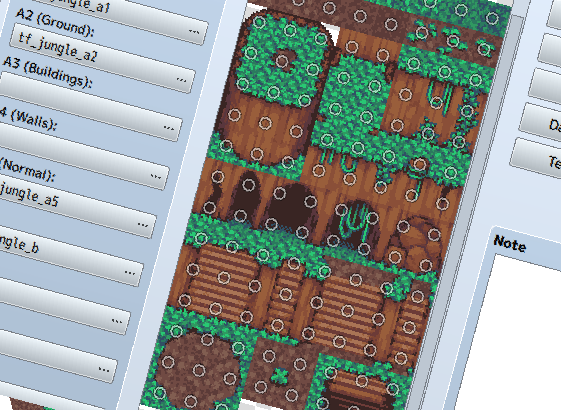 Thanks to my wonderful patrons for making this free release possible! 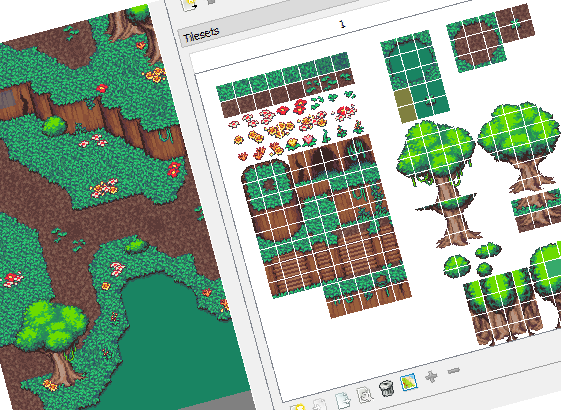 This set includes versions formatted for use in RPGMaker VX/Ace and RPGMaker MV, as well as a regular tile-sheet based on a 16x16 grid.